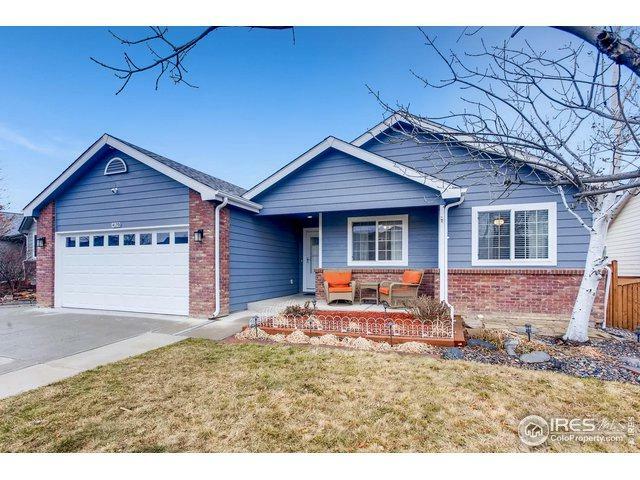 Beautifully updated ranch-style with tons of great features. 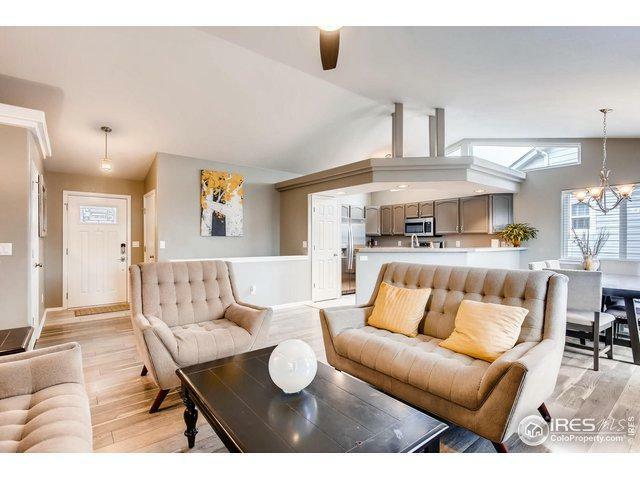 This home is fully finished with 5 bedrooms, 3 baths and an office. 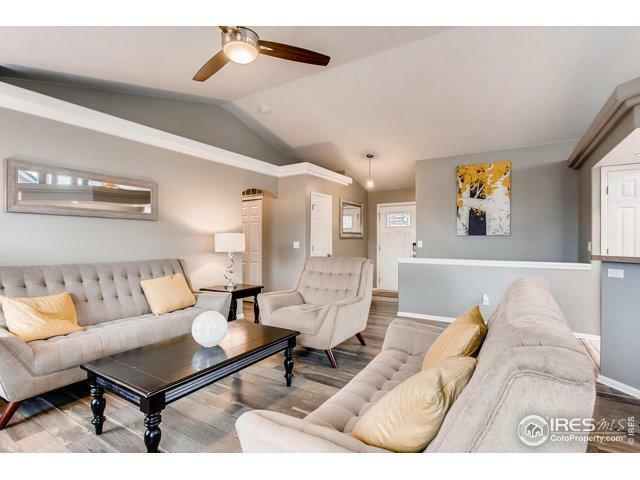 Features include: a spacious family room complete with projector theater system, built-in surround sound and wet bar, duel laundry rooms up and down, 4 piece master bath, tankless water heater and upgraded lighting throughout. Enjoy the outdoor living space with deck, stamped patio, fire pit and storage shed with power. 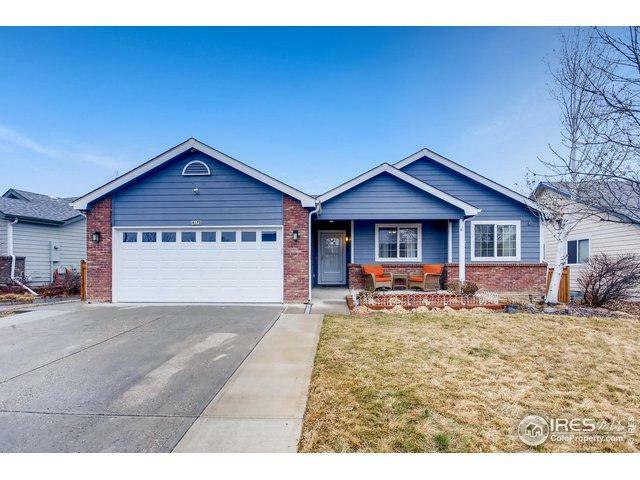 This home is move in ready and a must see!